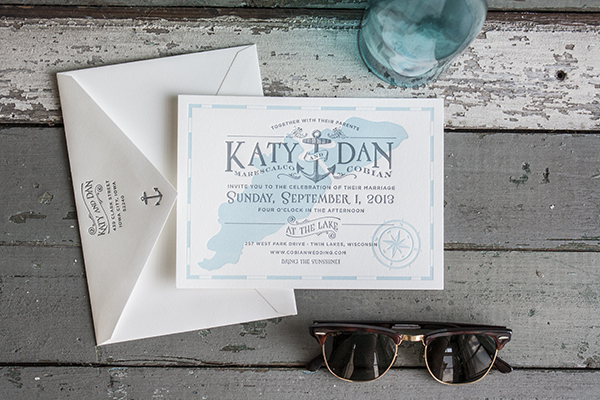 Last year we got to create a custom natuical-inspired invitation that was quirky and summer and just the right amount of fun and vintage. 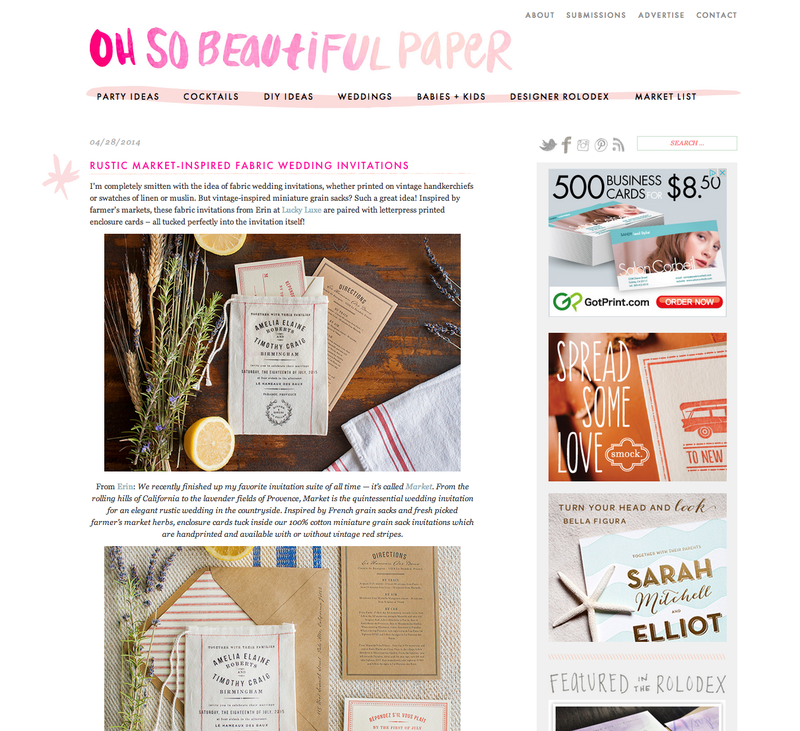 Their happy day is featured over on Snippet & Ink today, along with their custom invitations. You have to go see it! Ben and I have been daydreaming of visiting Italy for so long now. Earlier this year we were planning a trip there for this fall, but I fell ill, had surgery, and our great Italian adventure was shelved. 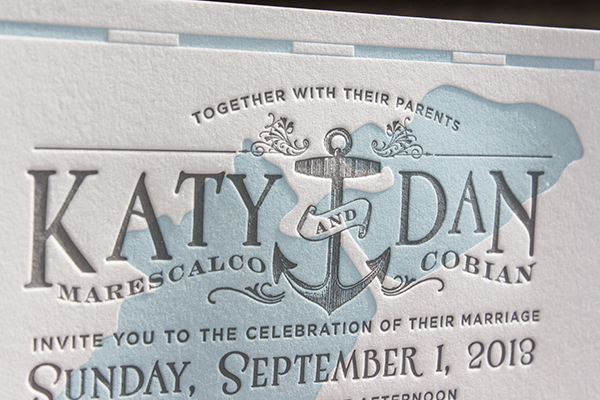 Designing this invitation suite for Renate and Jad was like a lovely little consolation prize that gave me a small connection to coastal Italy—which we fully intend to visit, maybe next year. 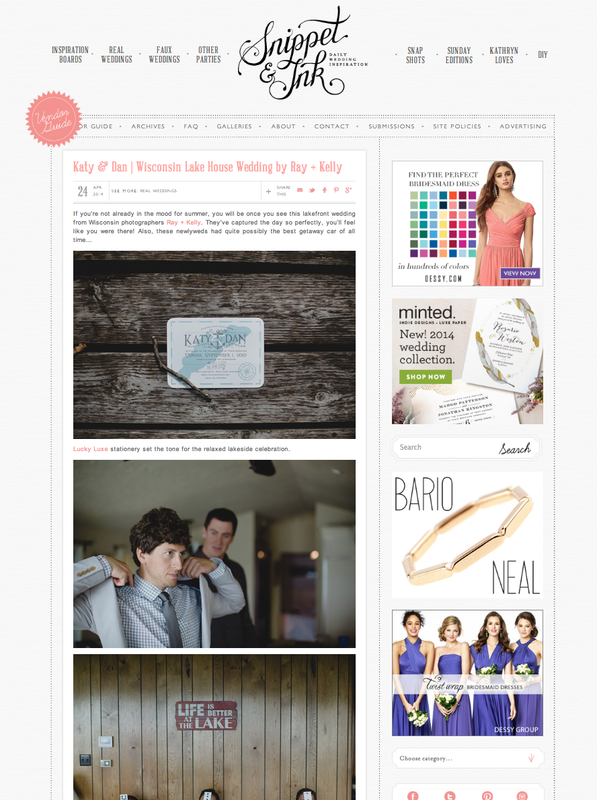 I even got carried away making a Bella Italia wedding inspiration board on the Lucky Luxe Pinterest. Can you imagine what a resplendent celebration this will be? 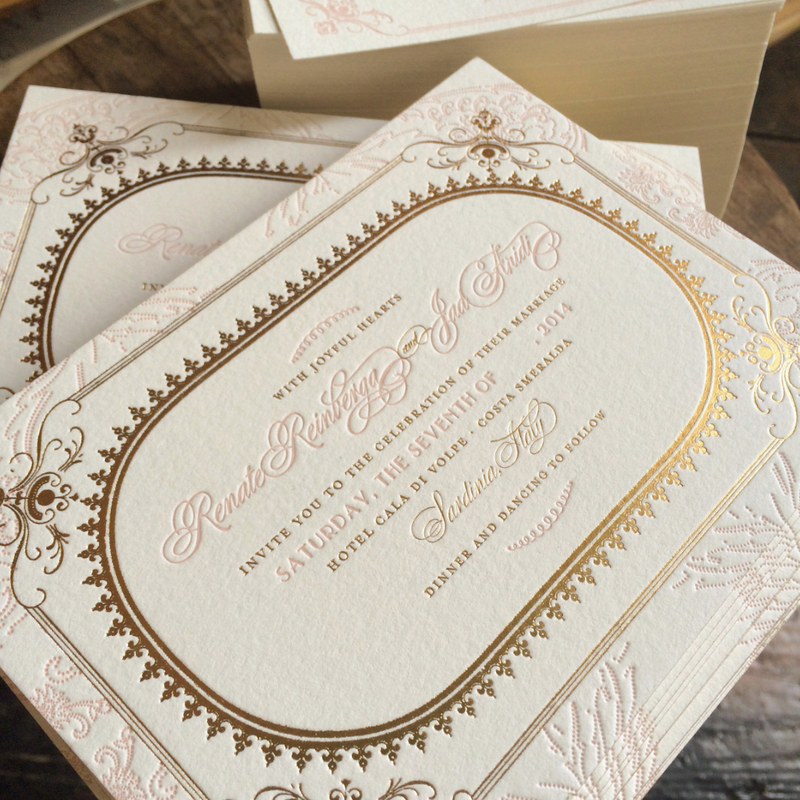 Renate chose letterpress in bright blush pink paired with gold foil on our double thick Crane Lettra paper with gold edging. 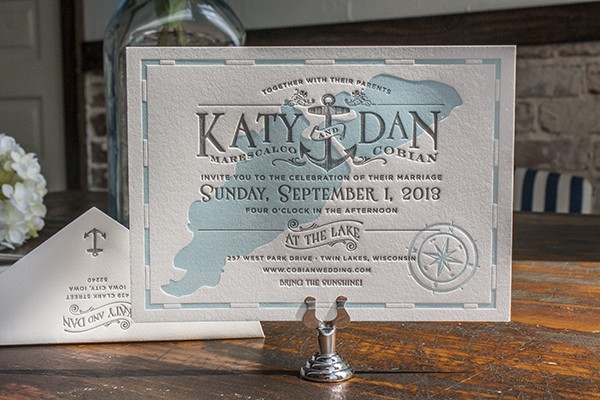 I would just love to be a guest for their beautiful wedding weekend! 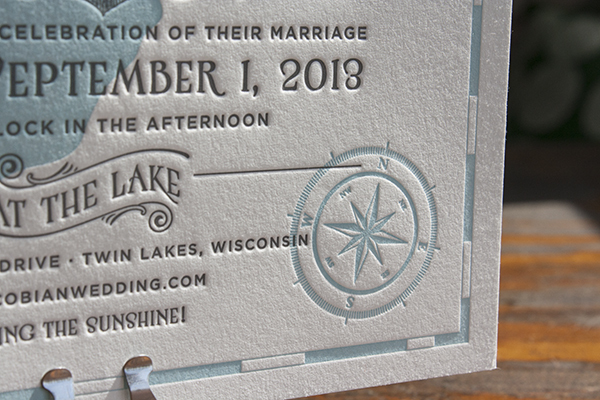 Do you think we should add this design to our Collection? 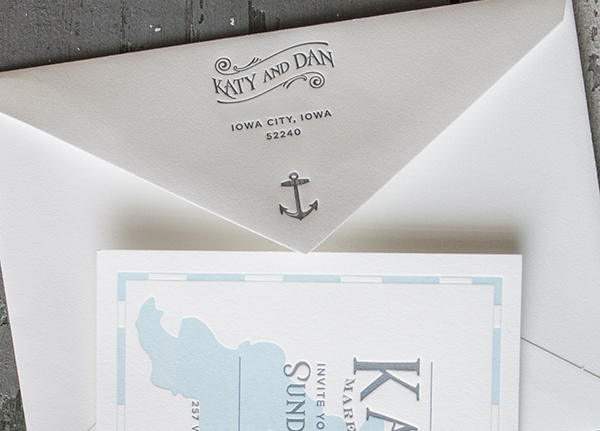 We’ve been included in Martha Stewart Weddings’ curated collection of favorite invitations. 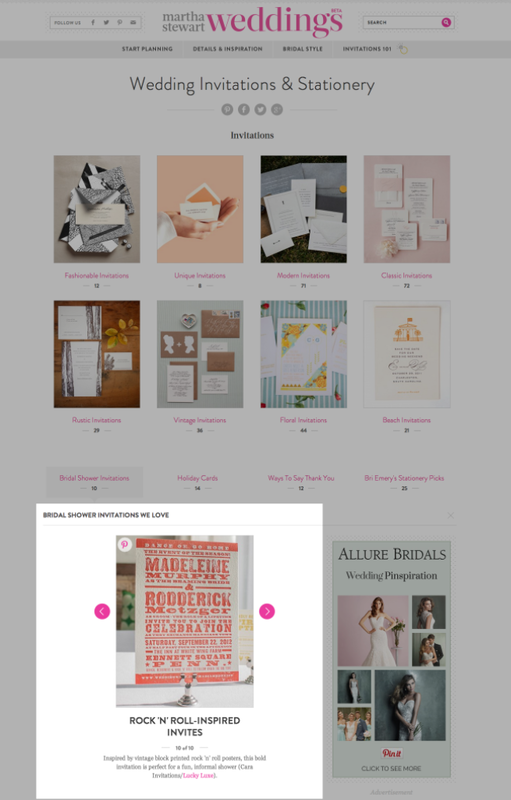 They’d like to see Cara used for a fun, informal bridal shower invite. I bet they’d play music by Nouvelle Vague and The Cure at that shower. I hope so, at least. 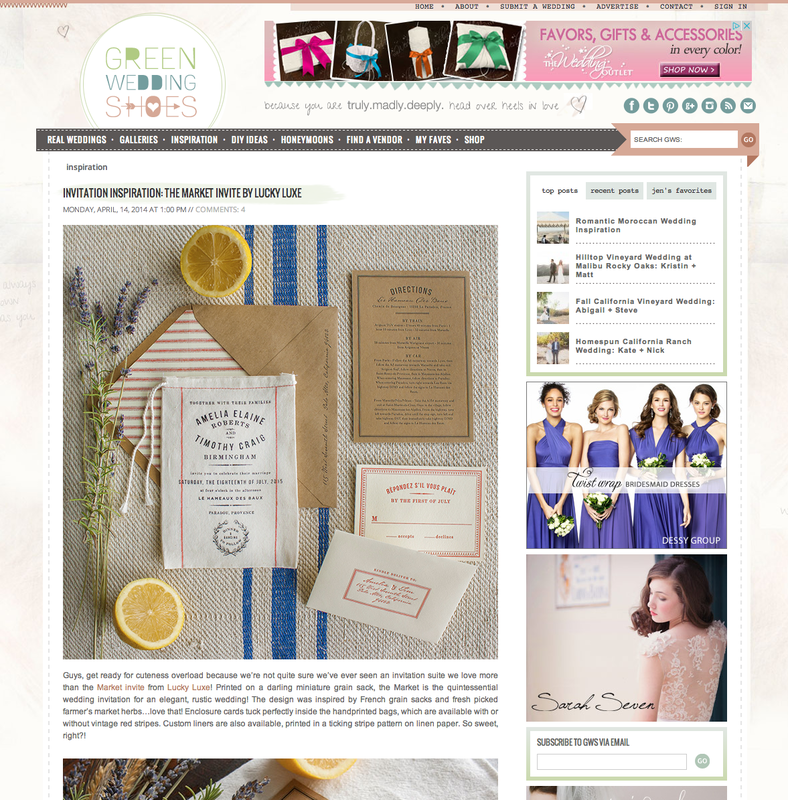 We’re just sort of ecstatic around here today because Market is featured over on Green Wedding Shoes!  We’re so thankful for Jen who was so gracious to share it. And we’re glad you’re visiting if you’ve stopped by from GWS! 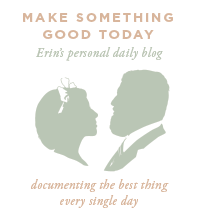 I’m still in love with Market such that it makes me want to throw myself a vow renewal… Even though we’ve only been married 5 years. That’s acceptable, right?